Strands is one of the official sponsors of the FinTech Festival in one of Asia’s most populated and innovation-forward cities, Singapore. Gerald Lee, Eunice Wong and Antoni Chang, based in our Kuala Lumpur office, represented Strands in the financial metropolis between November 12th and 14th, demonstrating that the Asian region is a vital piece of the FinTech puzzle and one that is taking huge strides in innovation and smart banking solutions. As could be expected, Artificial Intelligence (AI) was one of the hottest topics in the event. 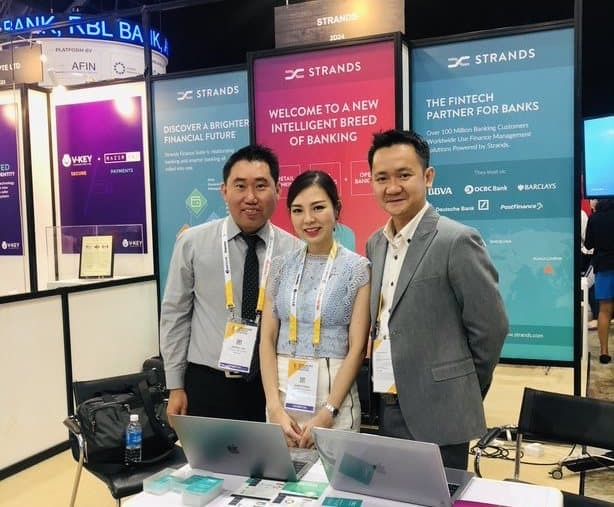 Gerald Lee, Business Development Director APAC at Strands said that “many visitors queued up by Strands’ booth to learn more, not only about creating personalized, AI-powered digital banking experiences for users, but also about helping financial institutions achieve a better business outcome”. One of Strands most popular solutions, drawing in the crowds at this event, was Personal Financial Management (PFM). This application drives engagement between account holders and financial institutions, allowing their users to achieve a 360º, highly-categorized view of transactions, actionable notifications, and a helping hand when they need it most. 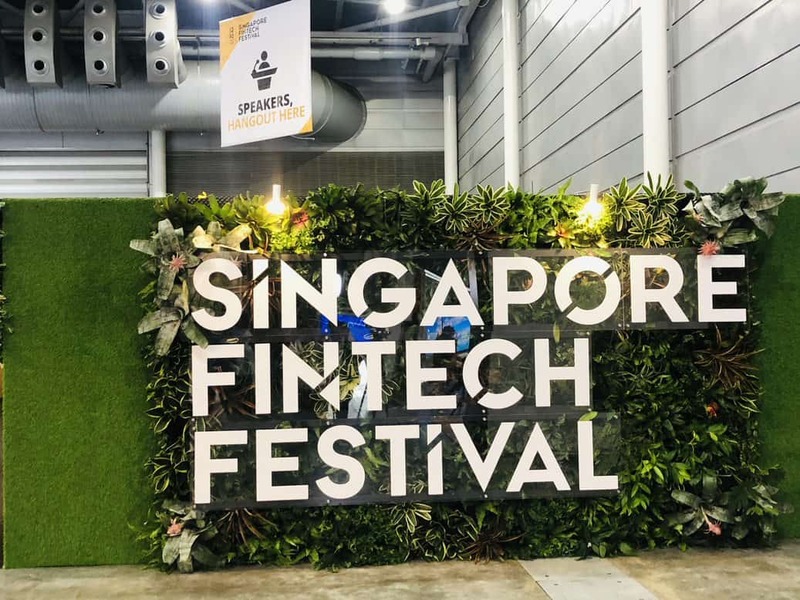 The third edition of the Singapore Fintech Festival drew close to 45,000 participants from almost 130 countries. This year, the event featured a series of other exciting exhibitors regarding Payments, Artificial Intelligence, Block Chain, Regulators, Innovation Labs and Open API.